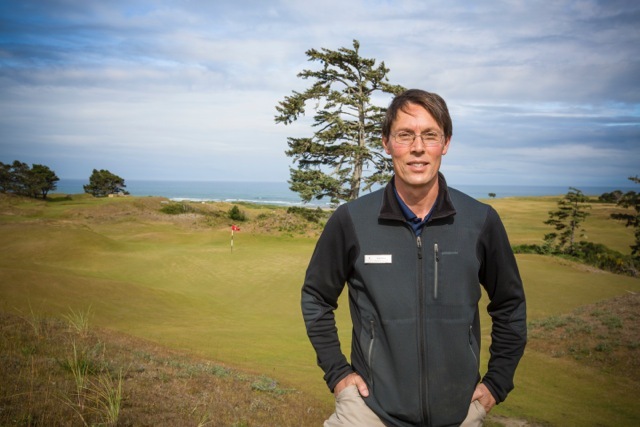 As Director of Agronomy at award-winning Bandon Dunes Golf Resort, Ken Nice has a keen interest in the Open Championship. He and his staff take pride in providing Bandon’s guests the same firm, fast and bouncy playing conditions found at links courses like Royal Liverpool, where the claret jug will be presented on July 20. A native of Corvallis, Oregon and married to his wife Pam for 23 years, Nice has served as a superintendent for Pacific Dunes, Bandon Trails and Old McDonald following a stint as an assistant at Bandon Dunes. Despite the demands of his position at one of the world’s top golf destinations, he still manages to shoot in the low 80s. His best score is a 73 in 2003 at Pacific Dunes. During the winter, Nice is also the varsity basketball coach at Bandon High School. No matter the season, he knows the vagaries of fortunate and odd bounces off hard, dramatic and sporting surfaces. 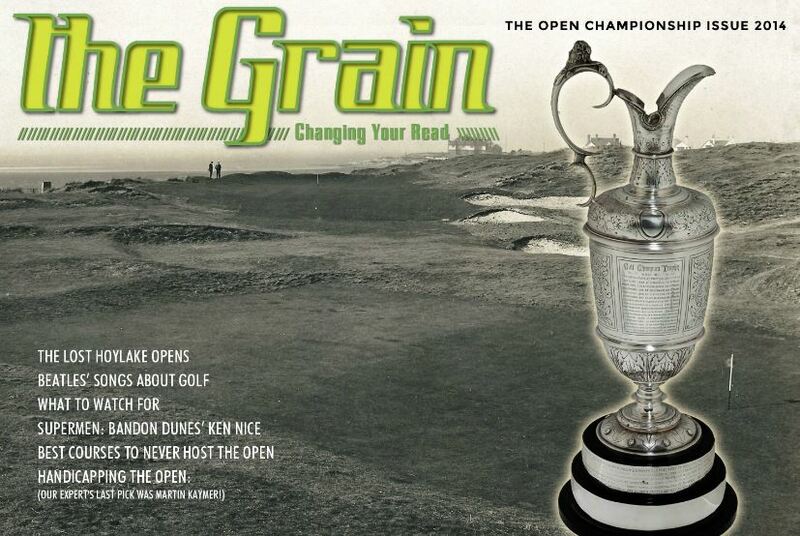 A GCSAA member for 17 years, Nice was interviewed by The Grain’s Terry Moore, and the entire story can be read in our latest major e-magazine, The Grain: The Open Championship Issue 2014. There are also videos from David Whyte and Jamie McWilliams, travel pieces by Tom Harack and Andy Waple, and a chance to win a trip to play golf in Myrtle Beach with Natalie Gulbis!